WSI Welcomes Rich Puskavich, Robinson Warehouse Sales Associate! 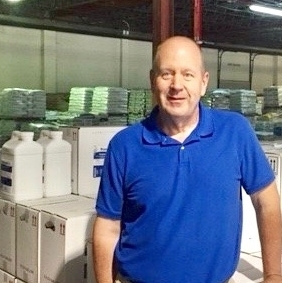 — Walker Supply Inc.
WSI Welcomes Rich Puskavich, Robinson Warehouse Sales Associate! Walker Supply, Inc. is proud to welcome Rich Puskavich as Warehouse Sales Associate. He is based in Pittsburgh at our Robinson Distribution Center. We’re so glad he’s joined the family, and excited to share this next chapter together! President's Message: My, how a year flies by!